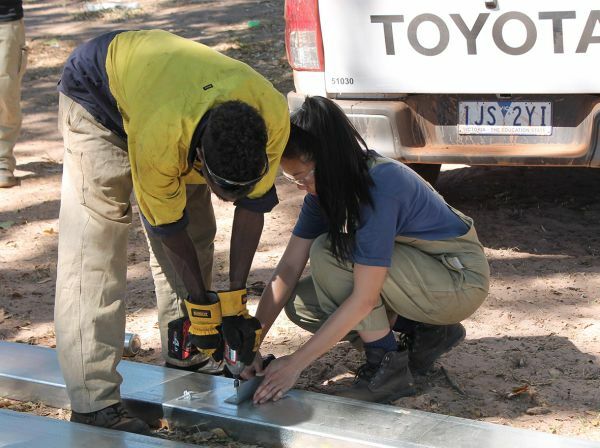 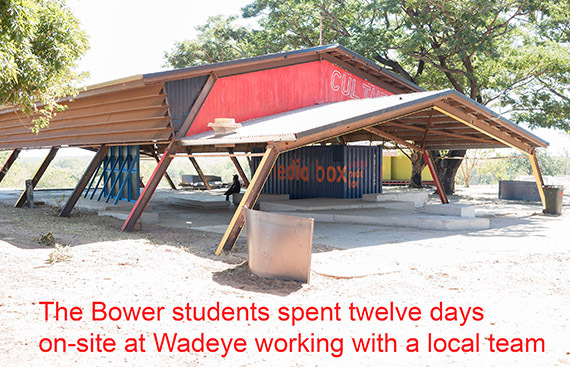 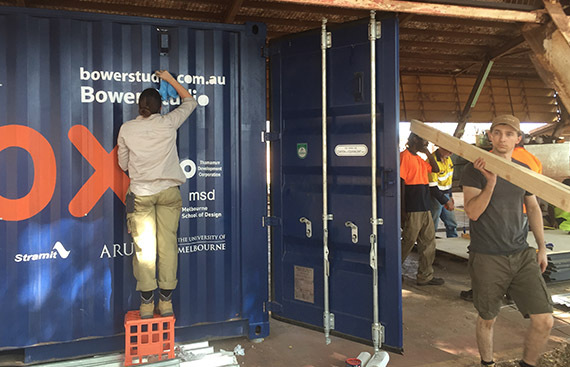 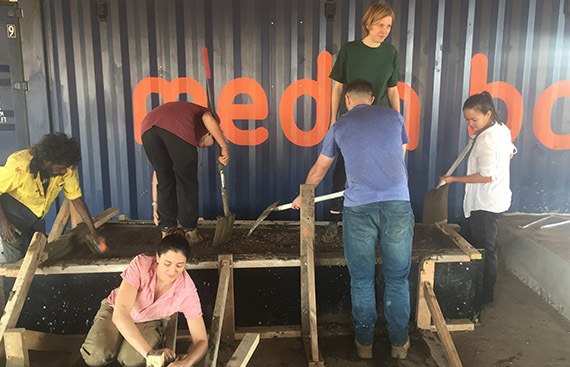 The Bower Studio returns to the Northern Territory to work with the Thamarrurr Aboriginal Corporation and Wadeye community on Stage 1 of the Wadeye Culture Hub. 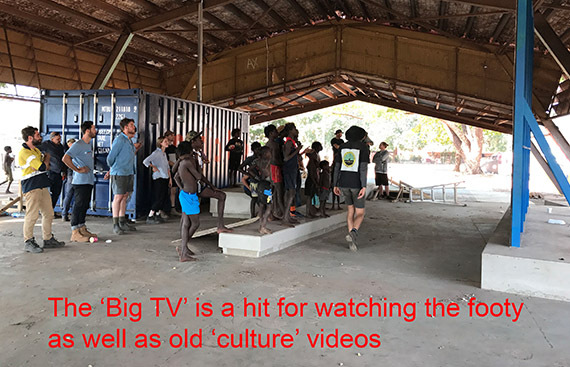 There are at least seven languages spoken by the people living in the remote Daly River region which also locates various traditional clan based arts and cultural practices. 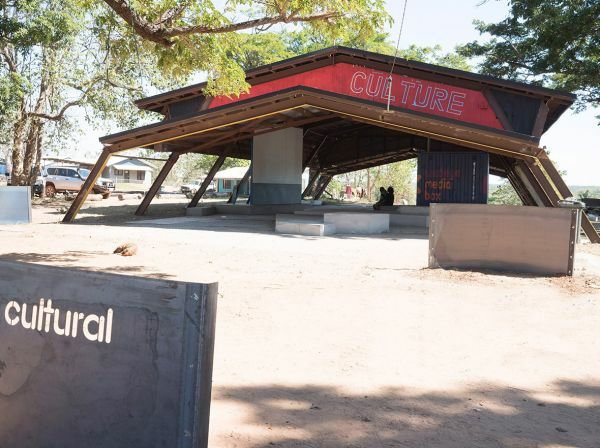 The Wadeye community (formerly the Port Keats mission) is a hub for these clan groups and cultural practices, but does not have any formal arts or culture space. 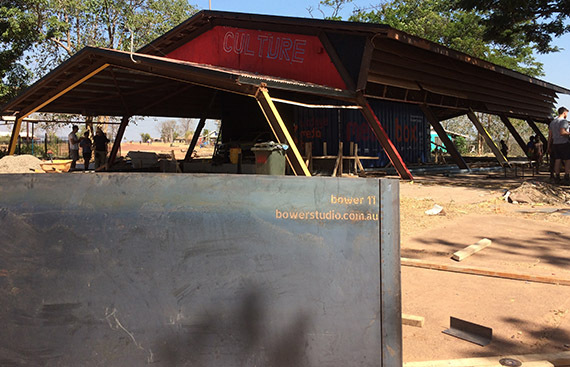 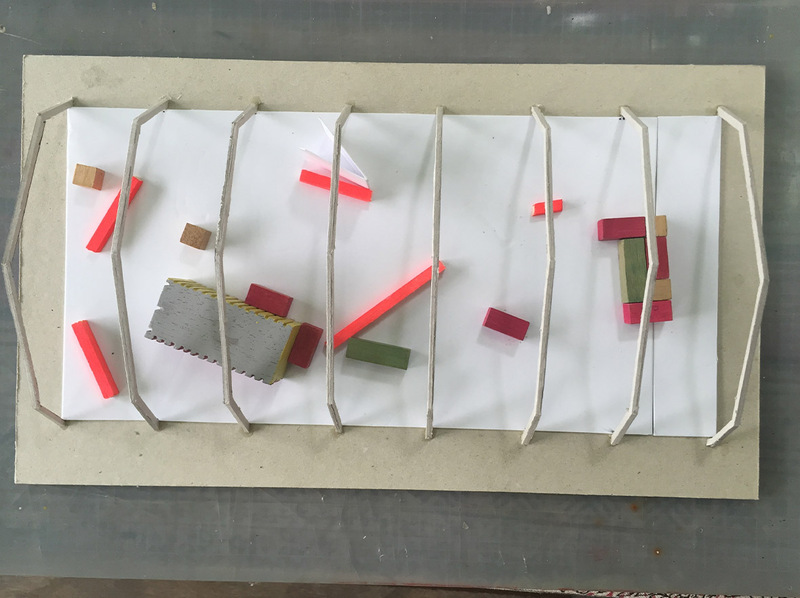 The community has invited Bower Studio to work with them and develop a new Culture Hub. 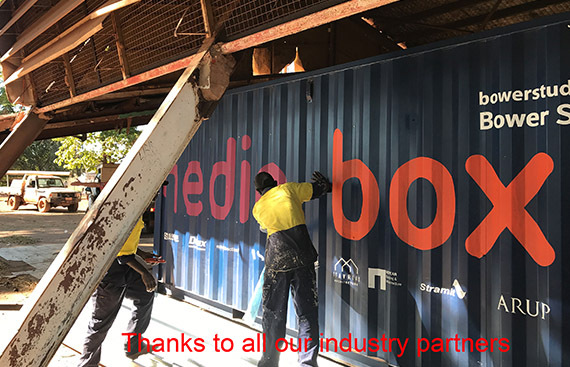 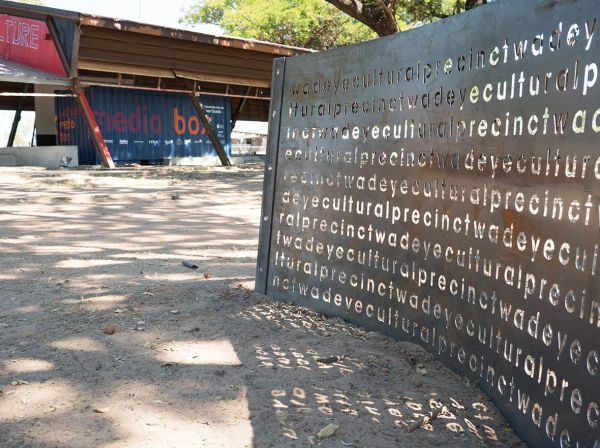 The development of a new culture precinct will be kickstarted by work on the Media Box, a facility that includes a broadcasting space with seating, stage and projection screen. 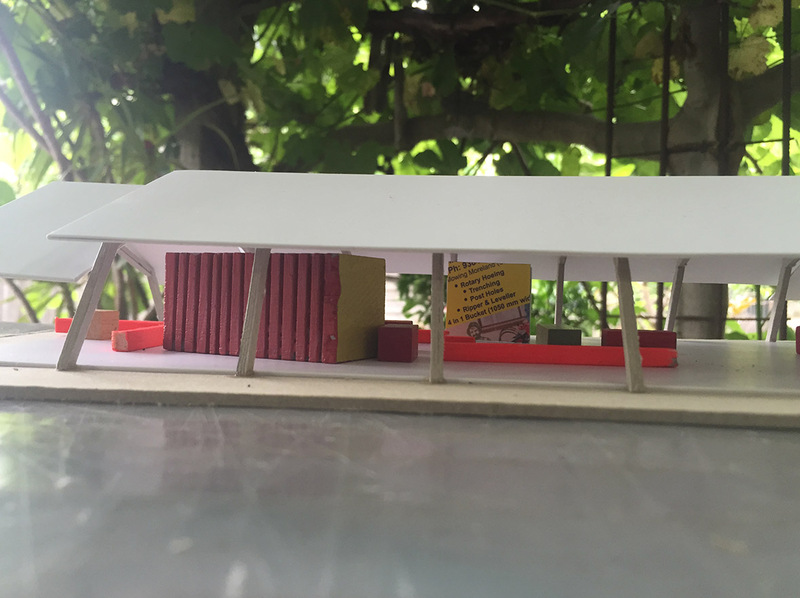 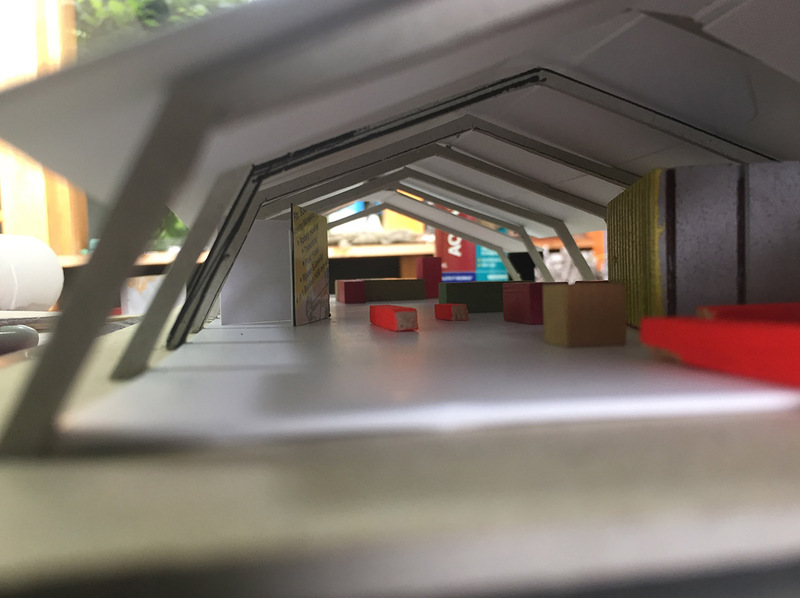 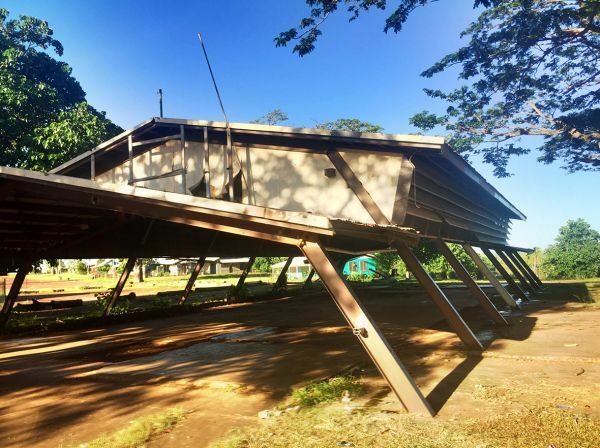 An existing steel pavilion will be rejuvenated by the Media Box, helping to facilitate conversations about how to best celebrate the rich culture within the community. 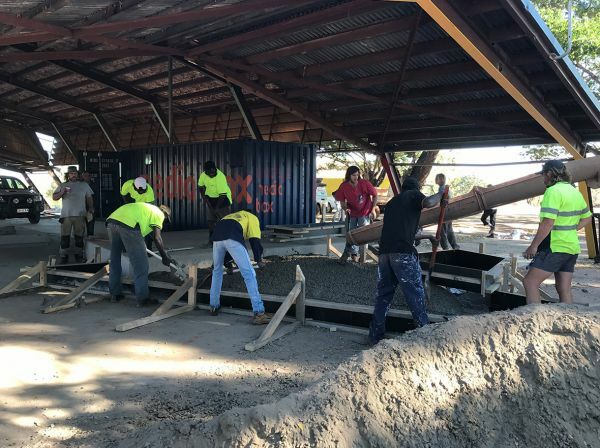 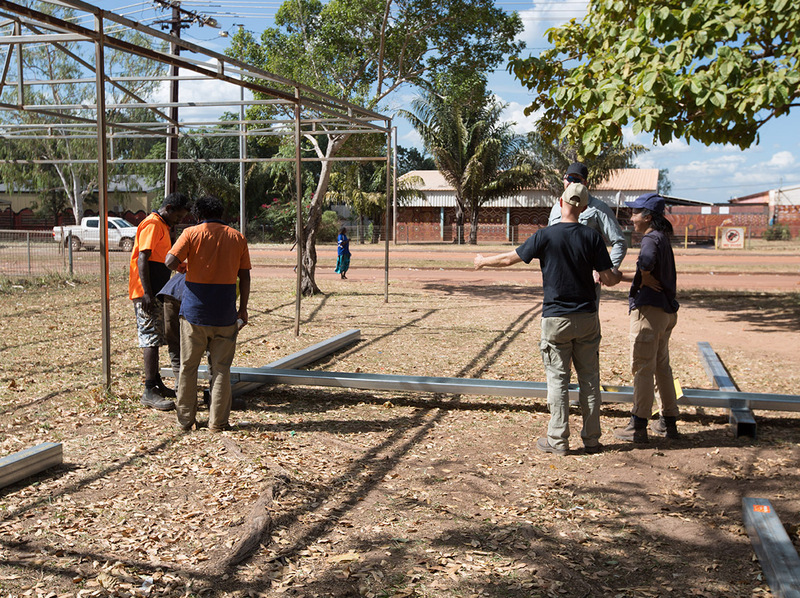 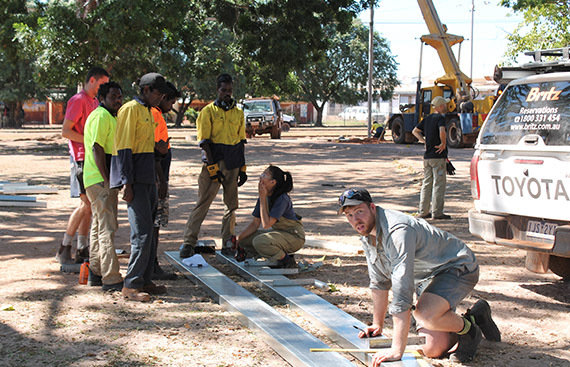 Construction will be completed in June 2017 over a ten-day period with a work team from Wadeye hosting the MSD students. 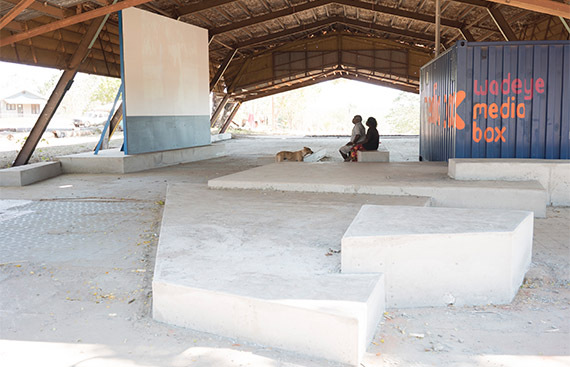 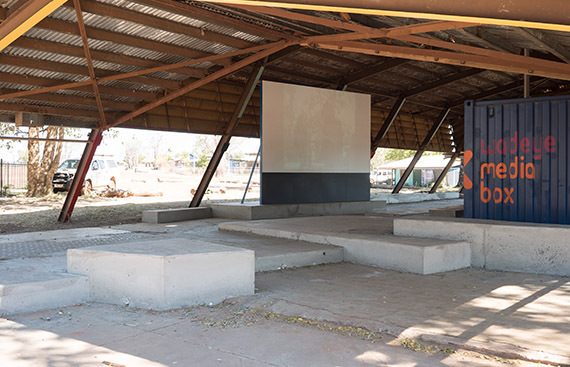 In addition to our input to the construction phase we have been asked to contribute designs for a comprehensive cultural precinct in Wadeye, including an arts and historical centre. 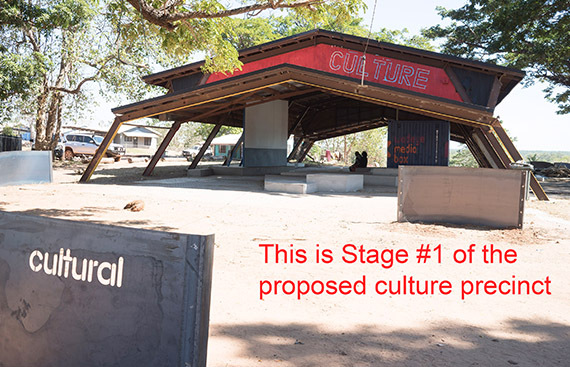 Consultation and preliminary designs will be prepared whilst at Wadeye with a final submission prepared back in Melbourne and sent to the community for further feedback, refinement and eventual construction of Stages 2 and beyond.